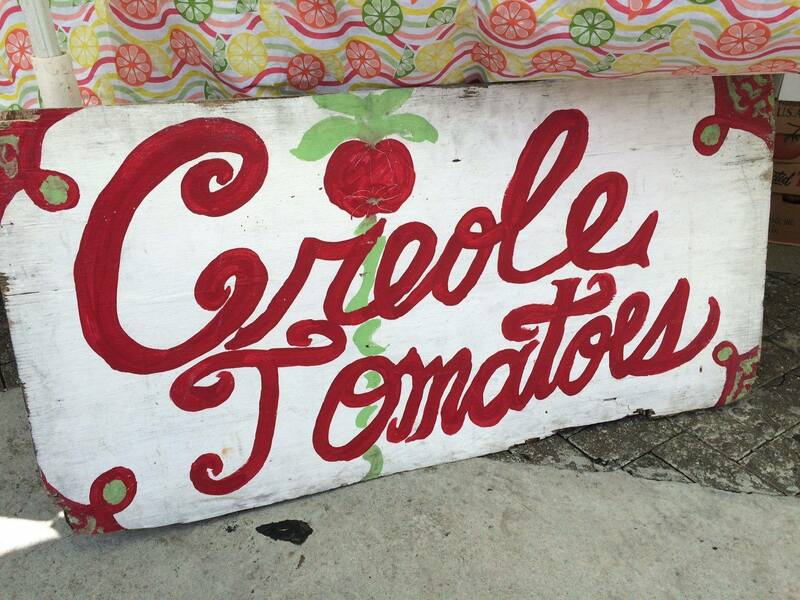 Summer in New Orleans means an abundance of ripe Creole tomatoes, and every year during the second weekend in June, the French Market Creole Tomato Festival celebrates this delicious seasonal crop with two days full of festivities. The fun starts early Saturday, June 10, with the Ripe & Ready Run/Walk, a 2-mile race along New Orleans’ downtown riverfront at Crescent Park. 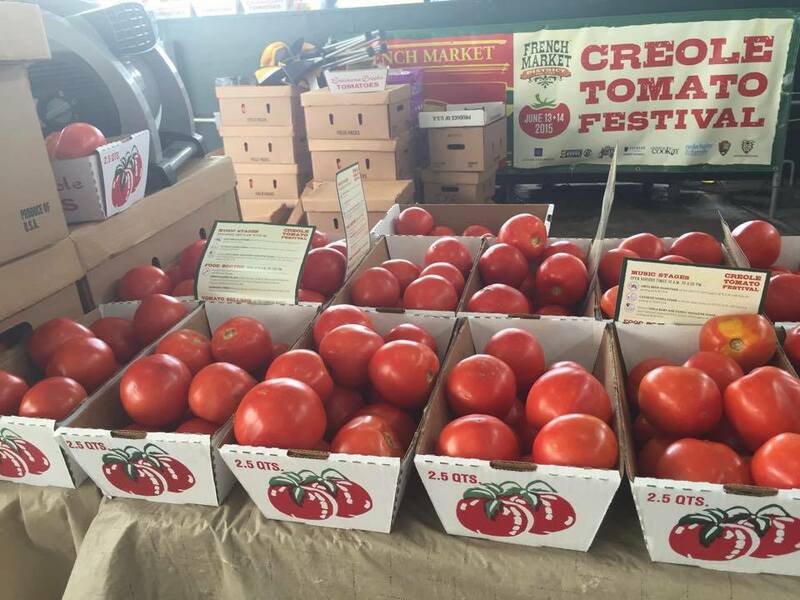 Throughout the two-day event, visitors will have the chance to purchase fresh Creole tomatoes from local growers. 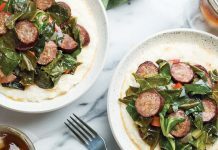 Festivalgoers can also try Creole tomato favorites from vendors like Tujague’s, Loretta’s Authentic Pralines, and The Original Pierre Maspero’s. 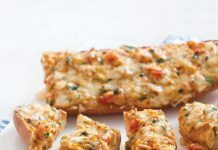 Loretta’s Authentic Pralines took home two 2016 Best of the Fest awards for their Crabmeat and Creole Tomato Beignets. 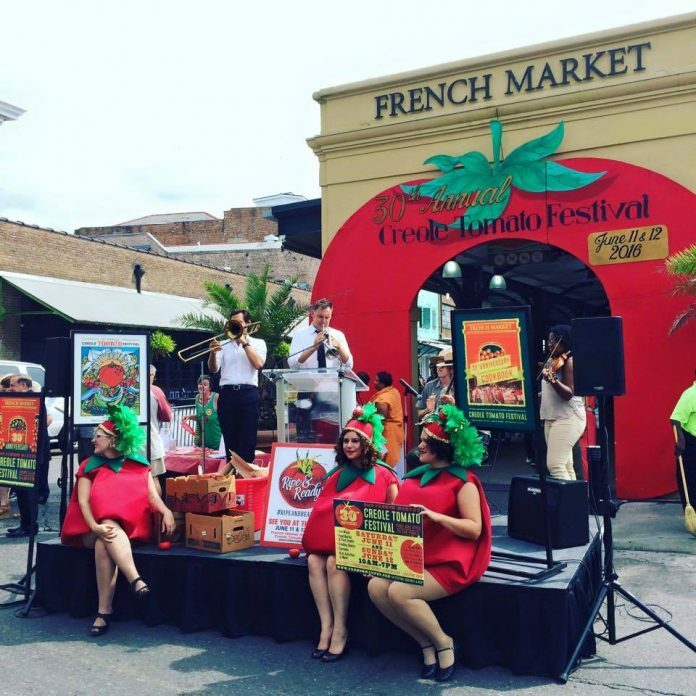 At the Bloody Mary Market in Dutch Alley, local restaurants and bars will be serving up their best creative Bloody Mary cocktails. 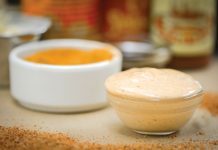 Who could resist a Bloody Mary garnished with spicy boiled shrimp and crawfish, as served by Café Dauphine? The excitement continues all weekend with live music performances on two stages, with acts like Robin Barnes and Little Freddy King. At the Louisiana Cookin’ Culinary Stage, we’ll be announcing the 2017 Best of the Fest awards, as well as hosting tomato talks, cooking demonstrations by local chefs, and Creole tomato eating contests for adults and kids. For more information and to view a schedule of events, visit frenchmarket.org.